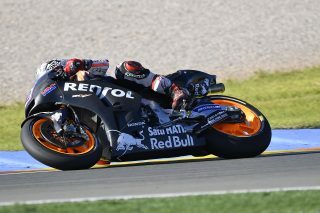 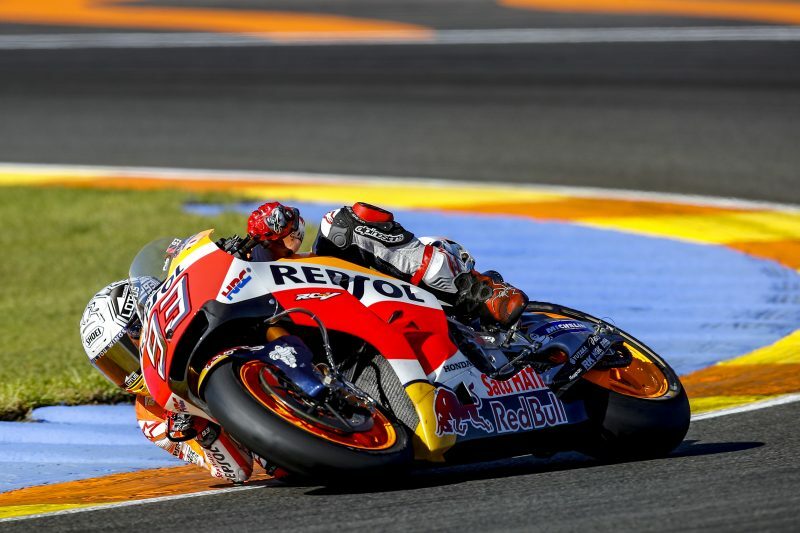 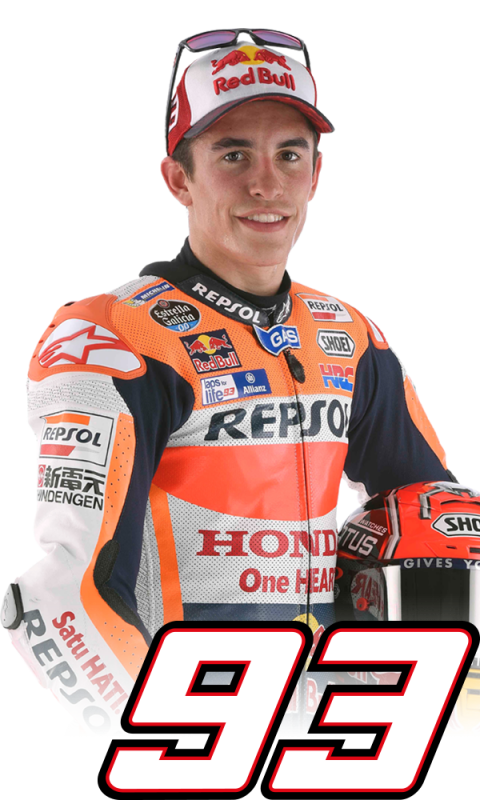 On the second and final day of the Valencia test, Marc Marquez took to the circuit around 10:20 a.m. local time and made the best of the fair weather conditions to complete a busy test schedule. 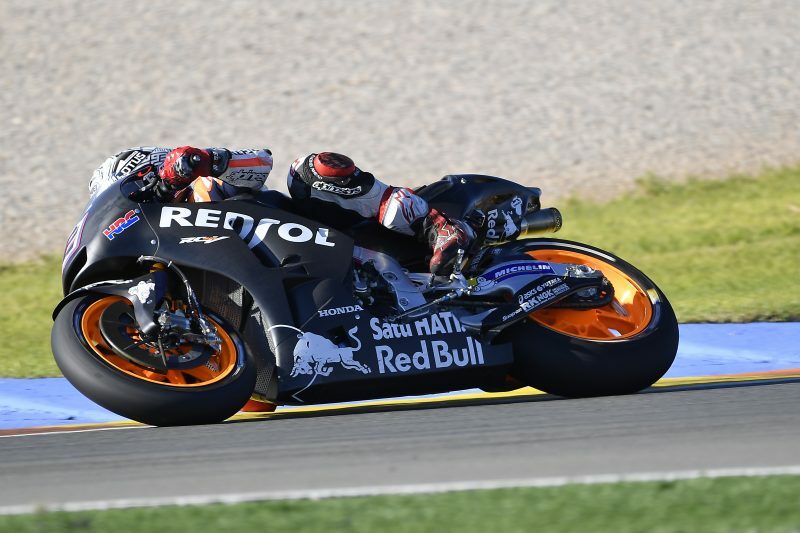 Marc decided to not try the new front Michelin tyres and instead worked to better understand the new engine, also completing two long runs to find a good base setup. 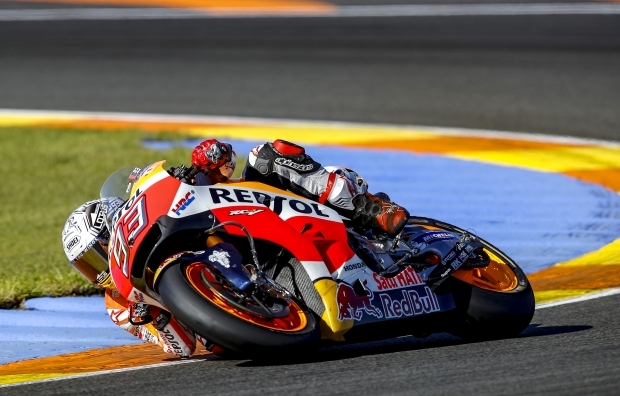 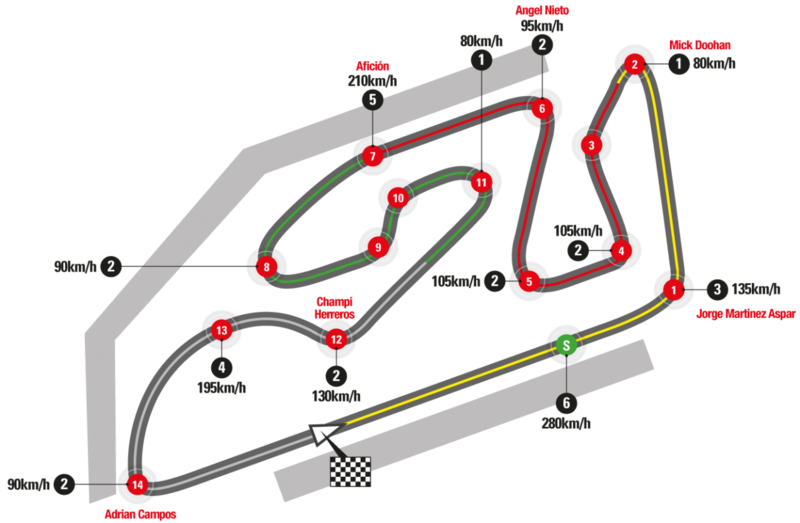 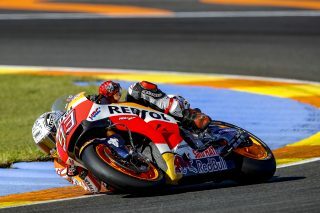 His fastest time of 1’30.171 on lap 58 of 79 placed him second-fastest on the day, just 0.196 seconds from the top. 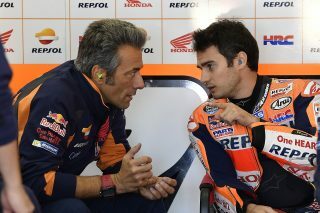 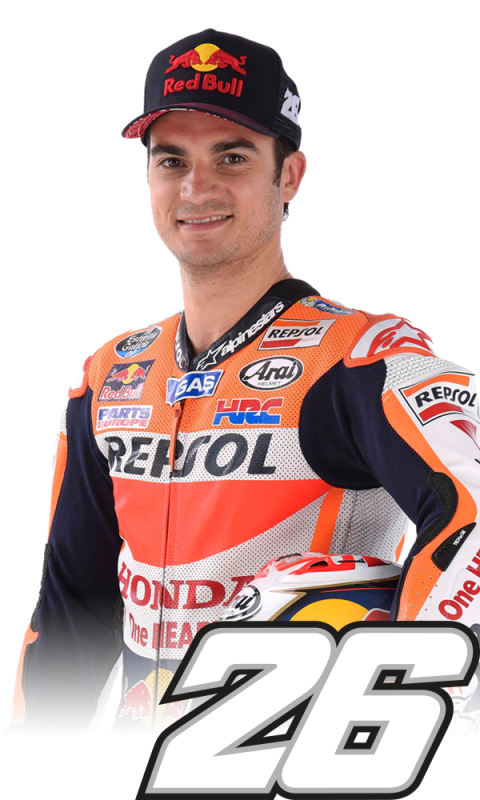 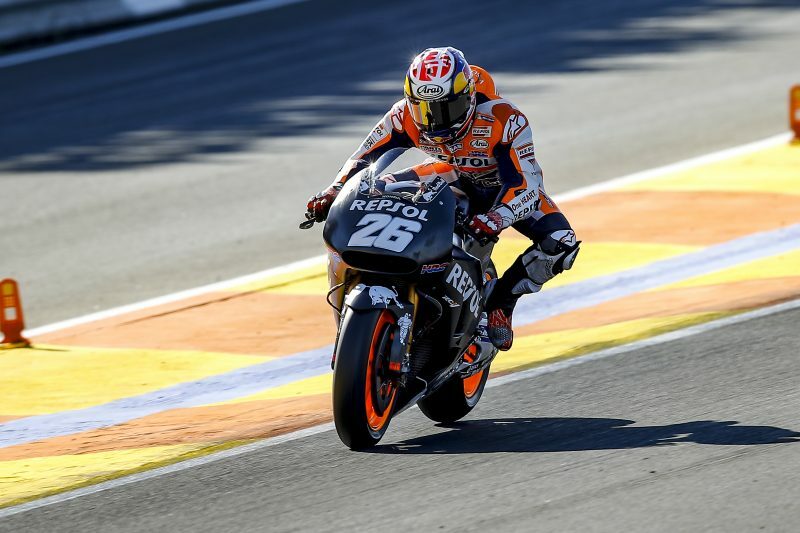 Dani Pedrosa joined the action shortly after noon, when the track reopened after having been red-flagged for over an hour due to safety conditions following a crash by Alex Rins and Andrea Iannone. 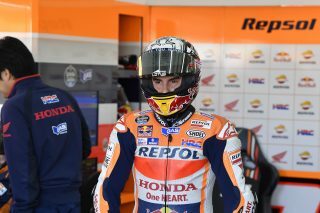 Like his teammate, Dani didn’t test the new Michelin front tyre and instead concentrated on comparing the characteristics of his current bike with the 2017 engine. 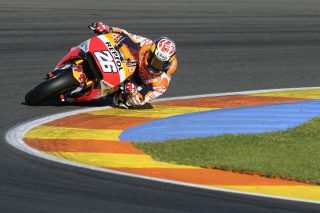 His time of 1’30.686 (lap 38 of 42) put him in fifth place.